Tata Motors plan to build up the current commercial vehicle market and enhance transportation services with its range of Ace mini trucks. 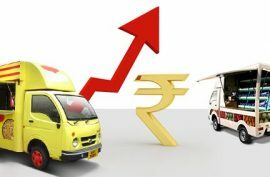 All Tata Ace models are in great demand and are doing really well in the automobile sector by providing profitable businesses to buyers in both rural and urban areas. 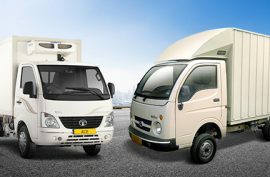 Tata Ace Gold: Tata Motors pioneered the small commercial vehicle industry in India with Tata Ace – that helped more than 20 lakh people write their success stories. 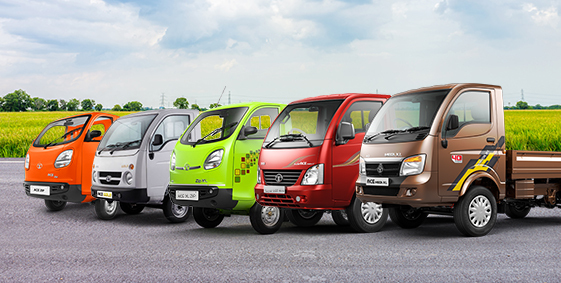 Popularly known as "Chotha Hathi" Tata Ace led to the growth of mini trucks in India. Now, back as Tata Ace Gold, the high deck BS IV and BS III commercial vehicle is excellent and easy to drive where there are no wide roads. The latest ex showroom price Of Tata Ace Gold is Rs. 3, 88, 885. Tata Ace Zip XL:The diminutive Ace Zip XL was launched in April 2017 and has proved to be the most versatile among the mini truck segment. It is available at an ex showroom price of Rs. 3, 25, 271 in the prevailing commercial truck markets. 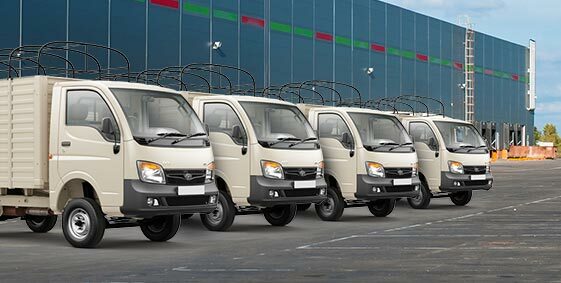 Tata Ace Zip: Major applications of the little Ace Zip are concentrated on handling fruits, vegetables and food grains. Currently its ex-showroom price is Rs. 3, 04, 000. Tata Super Ace Mint: Priced at Rs. 5, 66, 691, the Tata Super Ace Mint runs successfully in the key markets with a mileage of 17.9kmpl. Its high payload capacity of 1000kg makes it a popular choice among buyers. It is one of the most commonly modified trucks for various applications. 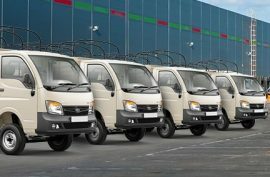 All the models of Tata Ace are economical vehicles offering great ROI. They are relatively better than their competitors, and available at decent prices along with long term warranties that are perfect for start-up businesses. *All prices mentioned in the article are as of 1st January 2019.